Gunpowder weapons have been an topic I ummed and ahhhed over. Please note I don’t know how to spell ummmed and ahhhed. When I started the book off, I set it in a similar era to early 16th/late 17th century but without the concept of gunpowder (or such weapons) being developed. What if gunpowder was never discovered? No arquebus, hand cannons, muskets or rifles. Where would military technology stand? The pole arm would still be rife, with bows still used for ballistics, so that was the way I planned it. Until I thought of the possibility of using cannons and the idea that Hilmvich’s scarring is due to a fragments from a cannon blowing up. Those weapons were around in the 13th century, unreliable and easily self destructing, so should my world contain them? As it happens, I still have the mention of the cannon scarring Hilmvich but I am now contemplating taking it out. 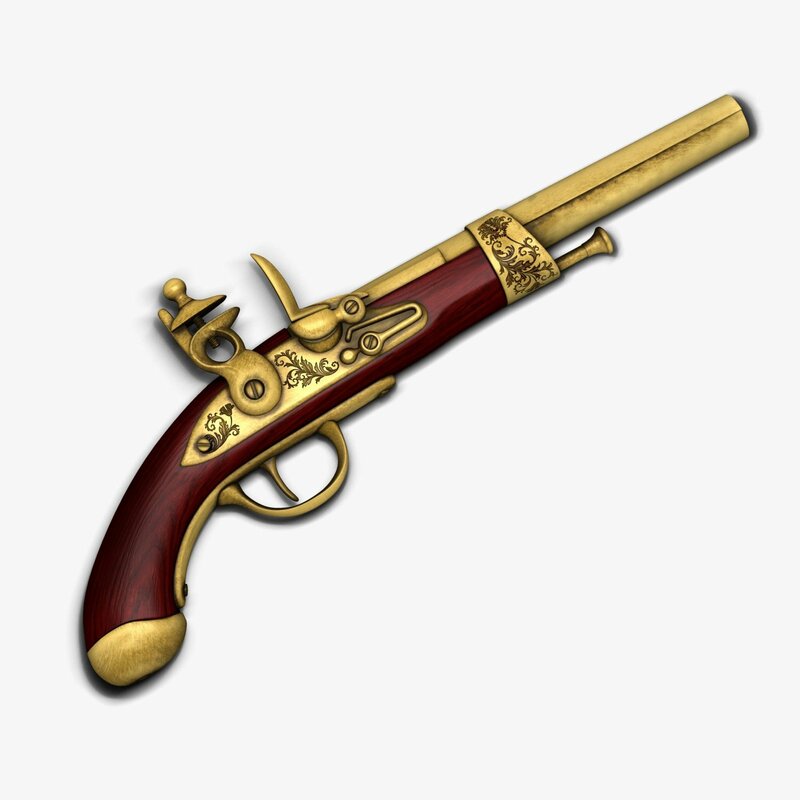 If cannon’s were at the stage that they could be used for battle then the hand-cannon would be on its way and I didn’t want such weapons.